Our run training is very unique and special. 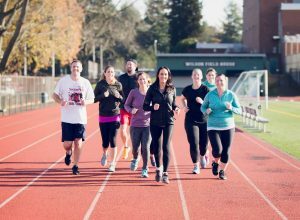 With extensive running experience all across the board from competitive to fun, and multiple certifications, our trainers bring you the best program to help you become the runner you want to be. Whether you are wanting to run your first race, are returning to running after a break, or are looking to extend your distance, or looking to qualify for Boston, we have you covered. We offer one-on-one training and our very popular group training option. With both programs we figure out what your goals are, what motivates you, and how to get you to what you want to achieve. We provide customized training calendars, support, knowledge, and weekly interval and strength training. 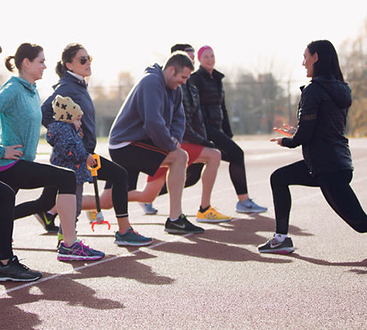 Our group training program offers community. This program is incredibly successful and extremely fun.